Part of my prescribed therapy for dealing with the curveball life threw this direction is to write. I still haven’t managed to coax anything creative out of my synapses. So instead I offer this ABC listing of movies enjoyed by Stev and the P.I.T.s. Some of these are series and some are single movies. If you think of some others please leave them in the comments. It’s no secret, the Vulcan Stev household enjoys movies. 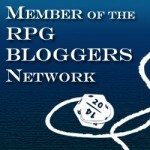 The subject of movie franchises came up the other day during one of our many movie discussions. “What’s a Franchise Daddy?” PIT #3 asked. 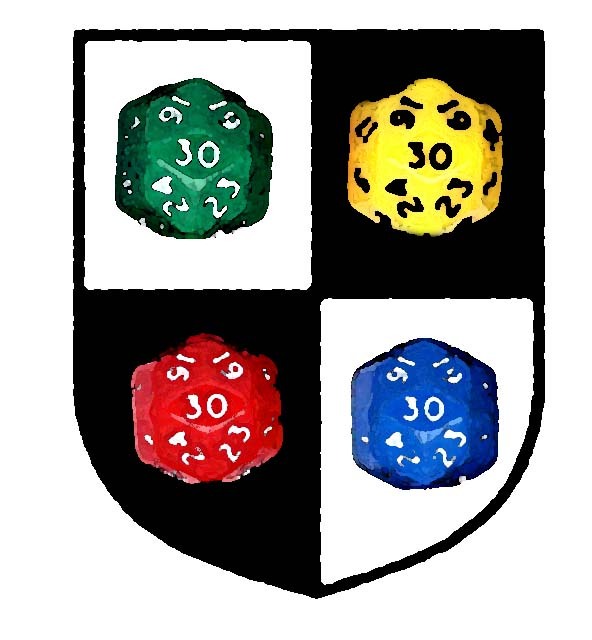 “A movie franchise is a series of movies set in the same fictional universe, telling stories usually revolving around the same key characters and most often released by the same studio,” is the definition we arrived at. “Star Wars”, “Star Trek”, and James Bond were three franchises that jumped immediately to mind. The discussion then evolved to the actors who made the roles famous. How some actors will forever be defined by the role they played. Sean Conery, Roger Moore, Pierce Brosnan, and Daniel Craig will forever be known as James Bond regardless of any other role they play. William Shatner and Leonard Nimoy are locked into the American psyche as Kirk and Spock. Some of these franchise characters have successfully been played by more than one actor (James Bond, Obi Wan Kenobi, and more recently Kirk and Spock). We got to wondering how some characters can be so linked to the actor that it seems almost sacrilege to recast the role (the furor over the recent Star Trek film all the way back to the controversy of Connery stepping out of the Bond role) to the fact some actors are so linked with the famous role they play that their careers never recover (Mark Hamil or Carrie Fisher). Mel Gibson: Mad Max, The Road Warrior and Detective Riggs from the Lethal Weapon. 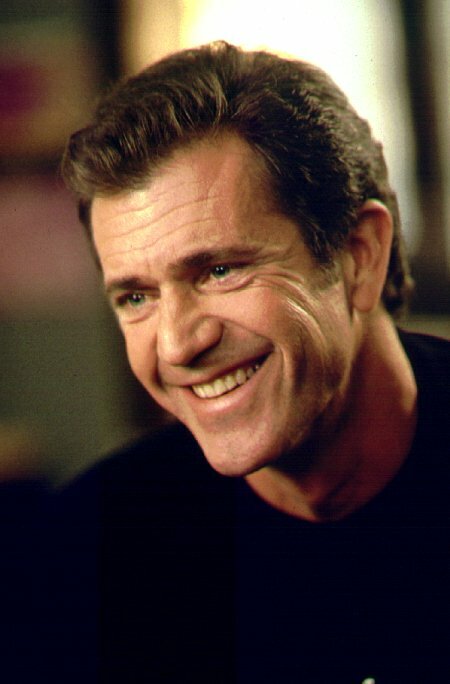 Mel Gibson burst into the American film scene with his role of Max. The Lethal Weapon franchise earned him a place on this list. 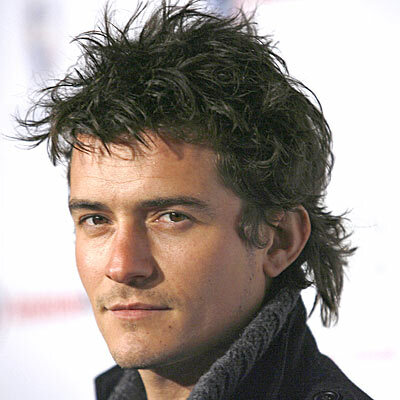 Orlando Bloom earned his place on this list with his portrayal of Legolas in the Lord of the Rings Films and his presence on the screen as Will Turner in the Pirates of the Caribbean films. 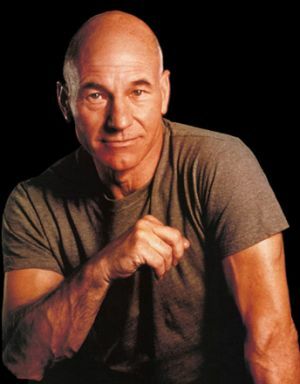 Patrick Stewart had a successful career long before Gene Roddenberry cast him as Captain Jean Luc Picard of the USS Enterprise D. Seven years of inspired acting on his (and his castmates) part led a loyal fanbase to embrace a universe beyond the roles and actors of the “failed” 60s TV show. Stewart’s prowess as an actor and acclaim among the hordes of its target audience gave 20th Century Fox all the reason it needed to cast him in the role of Charles Xavier in its X-Men series of films. Harrison Ford has the unique position of being the only actor (we can think of) to play three franchise characters, though only two qualify by the rules we laid out. Ford got his big break with the role of Han Solo in Star Wars. Luckily for us, George Lucas listened to some advice and cast Harrison as Indiana Jones. The role was sufficiently different from that of Han Solo that Ford was not typecast and averted the fate of Mark Hammil and Carrie Fisher. 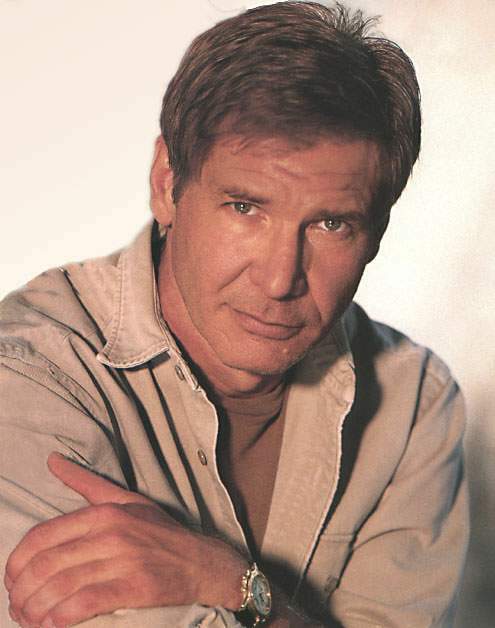 Had Harrison not had problems with the script for “The Sum of All Fears” he would have had the unique spot of having three franchises to his credit with the role of Jack Ryan. Ian McKellen is another actor on this list who owes his place to the Lord of the Rings and X-Men sagas. 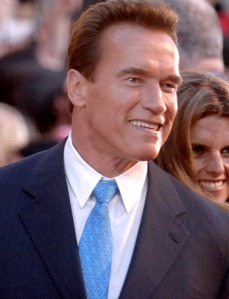 As such he is the only actor to have co-starred with others on this list in the same franchises. 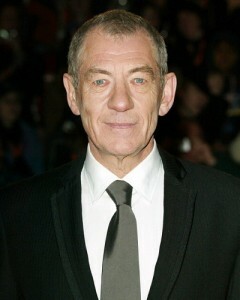 Magneto and Gandalf have been kind to Sir Ian. Sylvester Stallone should get a seperate categoy for the ten films he’s done with these two characters: Rocky and Rambo. Two characters each known by a single name. Each character a flawed patriot. 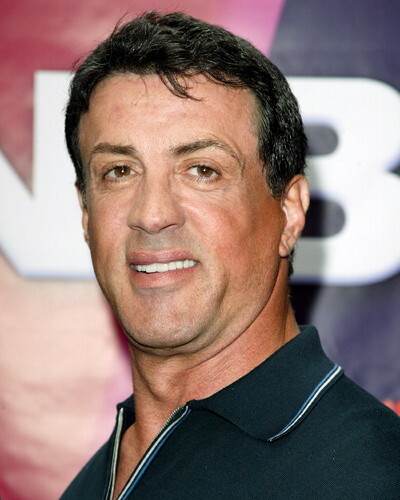 Six Rocky films and four Rambo films put Sly on the list. I may be wrong but I think he’s the record holder for number of films to his credit with only two characters. 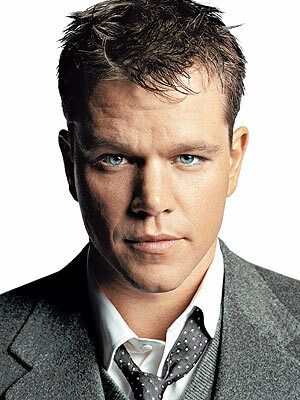 Matt Damon is a relative new comer to the list. His portrayal of Jason Bourne in the Bourne series and Linus Caldwell in the Ocean’s Eleven series make him a member of this particular club. Da Govinator gets an honorable mention for his roles as The Terminator and Conan the Barbarian though he only played Conan twice, he is the only actor to have portrayed Conan on the big screen. The character in Red Sonja is also close enough to Conan to Give Arnold Schwarzenegger a mention.